Heavy overnight rain, temperatures of just 9C and a strong wind made for difficult conditions for this latest Golden Rod Feeder qualifier. 52 anglers were booked onto this match with Bonsai, Laurels and Loco Lakes in play. Winner today was Ben Fisk (Matrix Dynamite) who drew peg 5 on Loco. Ben fished the pellet feeder casting under arm to both left and right of his peg catching F1’s and a single decent carp. Fishing a 6mm Dynamite hard pellet as hook bait, Ben went on to land 99-05-00. 2nd on the day was Alex Dockerty (Drennan) from peg 19 on the Loco Lake. Alex fished the method feeder loaded with micro’s and a yellow boilie hook bait. Alex went onto land 89-00-00 of F1’s all caught long. 3rd to the frame was Nick Speed (Dynamite / Shimano) from peg 14 on Loco. Nick fished tight to the edge at distance with method feeder loaded with micro pellets and a 6mm waffter hook bait. Nick weighed a very respectable 81-11-00 of prime F1’s. 4th placed Paul Write drew peg 17 on the Loco Lake fishing the method with boilies landing 63-13-00 of good F1’s. 5th on the day was Peter Bourn from peg 40 on Loco. Peter fished at 25m with method loaded with micro pellets. Peter landed 54-03-00 of F1’s. 6th overall was P. Carling from peg 21 on Loco with 51-07-00. 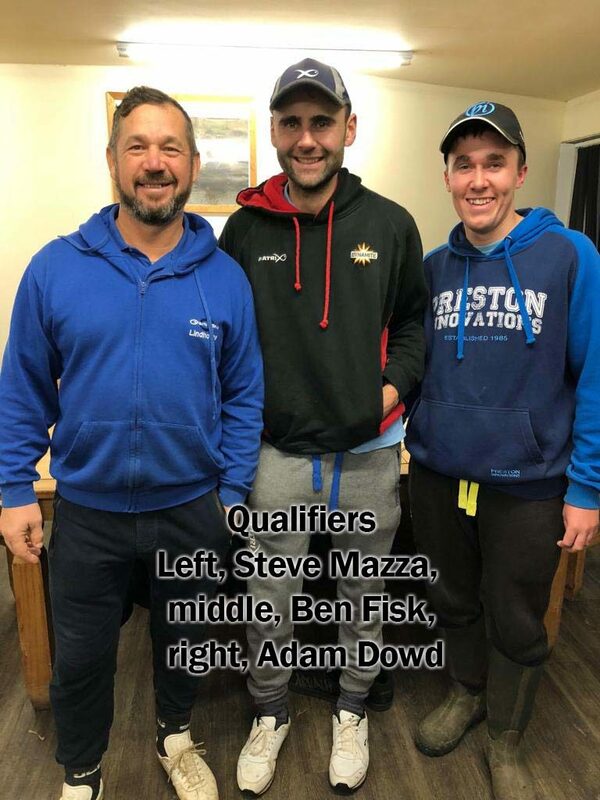 Our thanks to Lindholme for hosting this excellent qualifier. 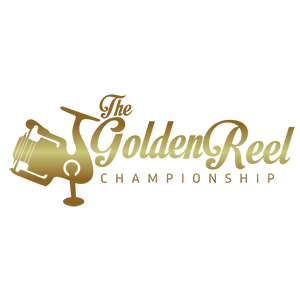 This entry was posted in Golden Rod, Golden Rod 201819 and tagged Golden Rod Results.